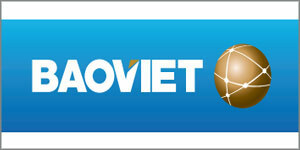 An art performance marking the 27th anniversary of the Russian Federation’s National Day was held in Hanoi on June 12. The event, co-organised by the Russian Embassy in Vietnam and the Vietnamese Ministry of Culture, Sports and Tourism, was joined by Russia’s world-famous Ural State Folk Choir. The ensemble performed popular pieces from their repertoire, including Ural romantic folk songs, dances and games. 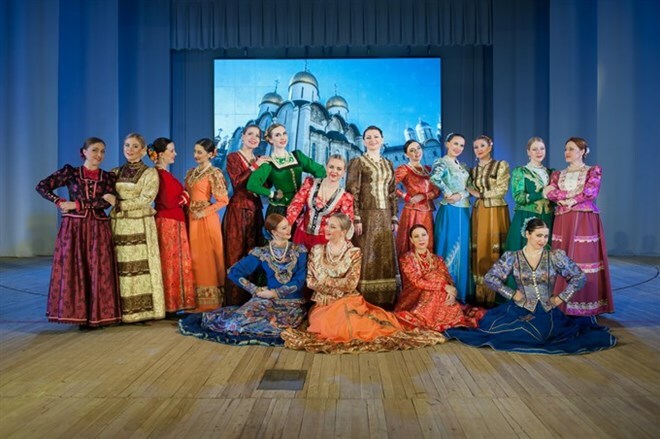 Formed in 1943, the Ural State Russian Folk Choir, consisting of 80 members, has performed at numerous Russian and international competitions and music festivals. It also performed at the 1980 Moscow Olympic Games. The Ural artists have performed at events across the globe, including the World Culture Festival in New Delhi in 2016.